The Quran is the holy book of Islam and considered by Muslims to be the exact word of Allah. The Quran is the holy book of Islam, which is read in the original Arabic language by all serious followers of Islam. 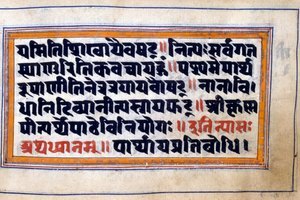 Reading the Quran in its original classical language will offer a deeper understanding of the words and meanings than reading a translation. The Quran is believed to be the exact word of Allah, the one God of Islam. 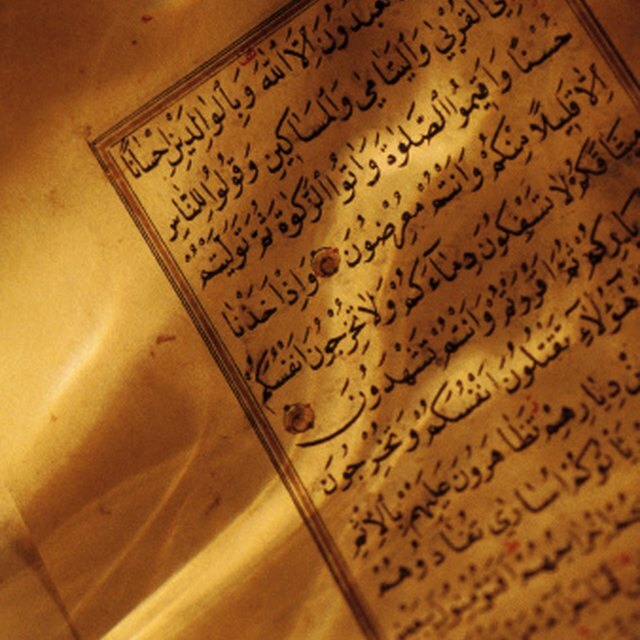 The writing style of the Quran is also considered a beautifully written work of poetry. Reading the Quran in Arabic can prove a beneficial educational experience even if you are not a follower of Islam. Take a class in Quranic Arabic. You can start by taking an MSA (Modern Standard Arabic) class and then advance to a Quranic class. However, if you are only interested in learning Arabic for the purpose of reading the Quran, you will only need to learn Quranic Arabic. You can find classes dedicated to teaching Quranic Arabic at mosques, Islamic cultural centers and universities. Teach yourself online. Studying online is a convenient option as you can set your own schedule and study at your own pace. There are several resources available that will help you learn the type of Arabic you need to read the Quran. You will start by learning the words and phrases you need to know for each section, and then be able to put them together and be able to read smoothly and fluently. Find a copy of the Quran that provides translations of the verses. You can find copies of the Quran with the original Arabic next to the transliterations in the Latin alphabet and translations in English or another language. Compare the translation and read the original Arabic and view the translation to clarify what you read in Arabic to be sure you understand the meaning of the verse. Practice your pronunciation. Part of reading the Quran is being able to read it out loud. Quranic Arabic is written with symbols indicating the sound of "short vowels" as only the "long" or stressed vowels are spelled in written standard Arabic. This will help you as you learn, as you will have more indication on how to pronounce the words and differentiate them from one another. Every copy of the Quran is written using these symbols in order to help the reader, as it is very important to correctly pronounce the Quranic verses as you read them. Take an Islamic history course or join a discussion group about the meaning of the Quran. 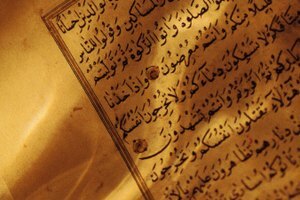 Discussing the meaning of the Quran and its historical significance can enhance your experience in reading it in its original language. 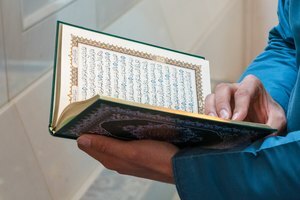 Find a language partner or tutor who has read and studied the Quran. As with any holy book, verses in the Quran can be open to many interpretations. Your partner can offer perspective on meanings of the terms and verses in the Quran. Ann, Pamela. "How to Read Arabic Quran." Synonym, https://classroom.synonym.com/how-to-read-arabic-quran-12081640.html. 29 September 2017.